"Vajrayogini died on the morning of Monday February 8th, at home very peacefully, without illness or pain, with two nurses present. At the age of nearly 94, her life came naturally to an end. The last two days she had difficulties recognizing people. The funeral was on Friday 12 February at 2pm in Rotterdam, Holland. "She was ready to die. Last Thursday when I asked her whether there was anything she still wanted, she said to me: 'It's been enough. Life is very tiring these days. I'm going to the Buddha'. When I asked her whether she thought we would meet again (we've known each other closely for 24 years) she said: 'Of course'! She said it in English, despite not having spoken English for years! "Vajrayogini came into contact with the Order and movement through Vajradaka, whom she met in the context of a psychosynthesis weekend in the UK in the early seventies. She started the first FWBO retreats in Holland around that time supported by various Order members from the UK and Sangharakshita. "Vajrayogini was ordained 35 years ago and at her ordination she received the Gate Gate mantra from Bhante. Her main meditation practice all those years has been the mettabhavana. Over the last ten years or so the Abhaya mudra of Amoghasiddhi had also become a 'constant' companion for her, giving her faith and trust that in the end 'all will be well'. "She had a long and eventful life, with strong dakini-like qualities (not surprisingly with a name like hers!) 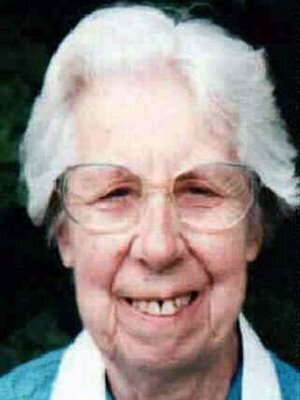 which she used very skillfully in her work as a Gestalt and Psychosynthesis therapist. She stopped working and leading a yearly retreat at the age of 84! Even then she carried on with a meditation group at her home. "She had great faith and trust in Bhante Sangharakshita. And I've been moved several times by their connection and friendship. Though she wasn't involved in the institutions and life of the Order and movement very much, she showed her loyalty and commitment in other ways. She was extremely generous to 3 retreat centre projects (Guyhaloka, Akashavana, Metta Vihara), donating large sums of money to them. She also gave financial support to quite a few Order members so that they could spend their time spreading the Dharma. "May she be well and happy. “I am writing to let you know that Aryamitra died on Wednesday morning the 9th of December at around 6am. Nityabodha led a ritual for him in the Breathing Space shrine room at the London Buddhist Centre the same evening at 9.45pm. “Aryamitra was ordained in 1974 and was aged 61. “Details about Aryamitra’s funeral will be sent around in due time. meditation courses and retreats, and for many years regularly led lunchtime classes. “I am very sorry to inform you that Dhammachari Silendrabodhi passed away at his home in Ulhasnagar, India, on Saturday 14th November at 11.30 a.m. His death was due to old age - he was 92 years old. “Silendrabodhi was ordained in 1987. 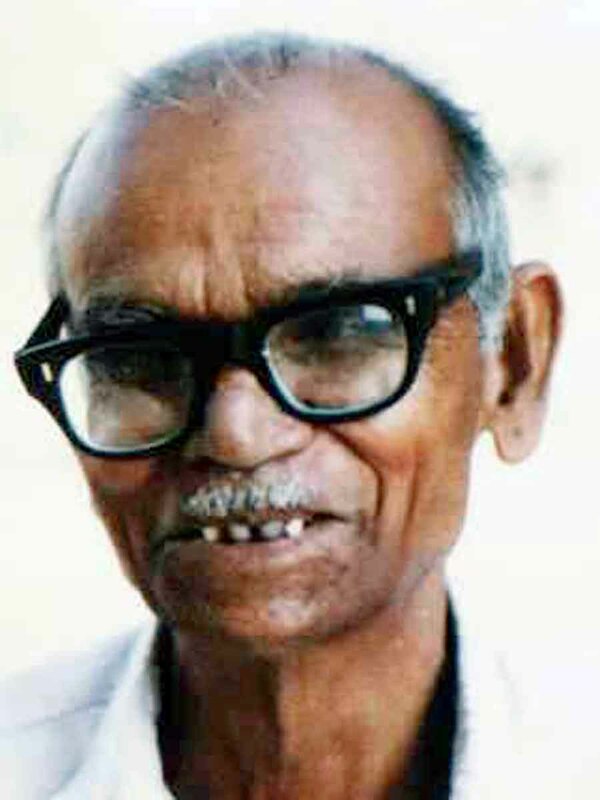 He contributed a lot to establishing the Ulhasnagar centre and was Kalyanamitra for so many Order members and well respected amongst the whole Order here. “His funeral took place evening of 14th November 7.30 p.m. and before that his body was kept in the shrine hall at Ulhasnagar centre”. "I was born in 1918 in Hyderabad, which at that time was a separate country with its own ruler. My mother died when I was very young and I was brought by my father to a village near Nagpur in what was then the British ruled part of Maharashtra. While I was growing up we suffered a lot because of untouchability. At primary school if we accidentally touched the food of other children we would be beaten up and the food would be thrown away. My father worked in the Brahmins' fields, but we couldn't drink from their wells or go into their houses..."
We're pleased to pass on important information regarding a significant new development in the Western Buddhist Order: the launch of the Abhayaratna Trust and their first big 'give-away'. The Abhayaratna Trust aims to relieve financial hardship among members of the Western Buddhist Order, particularly in the face of sickness, old age or disability. 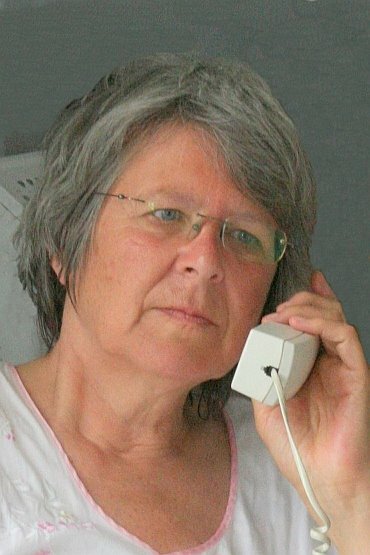 Their vision is to contribute to a long and vibrant life of spiritual practice for members of the Western Buddhist Order, especially in the face of old age, sickness and disability and the isolation that can bring; to be a means for Order Members to support each other where help is most needed. GRANTS will be given to individual Order members to meet needs due to hardship arising out of old age, sickness or disability that are unable to be met by Local Authorities, Charities or Sangha friends. For example, we are keen to help you go on retreat, get to an Order weekend or solitary. Our VISION is to contribute to a long and vibrant life of spiritual practice for members of the Western Buddhist Order; to be a means for Order Members to support each other where help is most needed. Applicants can apply on behalf of a friend. P.S. We also invite all readers to MAKE A BEQUEST in your WILL and also think of giving by regular donation. Help more Order Members to have a long life in the Order. Details on Application. 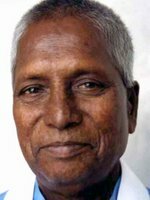 Lokamitra writes from Pune with sad news of the death of Dhammachari Buddhapriya. He died on Sunday 16th August at 4.30. p.m. in Talegaon General Hospital. His funeral was held on 17th August. “ I have just heard the news of Buddhapriya’s death and am leaving shortly for his funeral at his home near Dehu Road. “Buddhapriya was one of the first to be ordained by Sangharakshita in India, on 1st June 1979, at Sinhagad Fort and was given his name because of his obvious devotion to the Buddha. He was extremely loyal to Bhante from the word go. "He was a head master but left his job to work for us with no security in those days. Without him we would not have got the land for Bhaja retreat centre nor our land in Buddha Gaya. At both places he spent months, if not more, living in the most primitive conditions. Buddha Gaya at that time was infested with dacoits and buying land was one of the most dangerous things one could be involved in. He had to be in hiding at times for fear of his life. “He had a heart attack a few years ago, and went to the hospital by bus, standing for some of the way! Last night or this morning he had another heart attack and did not survive. Buddhapriya was born in February 1930, so this year was his 80th year. “We have lost someone who made a very special contribution to the movement through both the way he lived, and what he did. A ‘punyanumodan‘ or memorial service will be held near where he lived at Chincholi, Dehu Road on 23rd August Sunday at 10.30. Part I of Buddhapriya’s life story is published on FWBO Features, and you’ll find many mentions of him in ‘Jai Bhim’, Nagabodhi's excellent account of the ‘Dhamma Revolution’ - now available on Google Books. 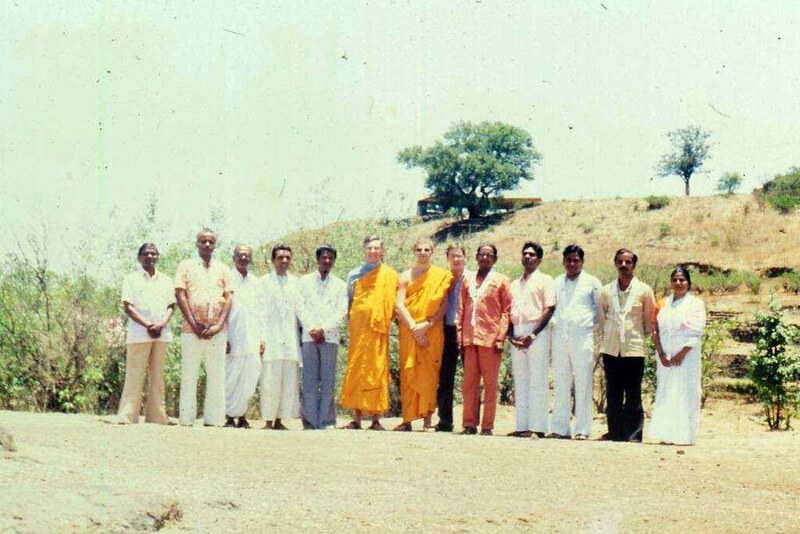 The second photogaph shows Buddhapriya and his companions on the day of their ordination in 1979, at Sinhagad Fort, near Bhaja. On Saturday 25 July, in a Public Ordination ceremony at the Bristol Buddhist Centre Kathryn Harriss became Vimalavajri, meaning 'she who possesses a stainless vajra / diamond / thunderbolt'. She was privately ordained by Paramachitta during a small dedicated ordination retreat the previous week, and Ratnadharini conducted the public ceremony. 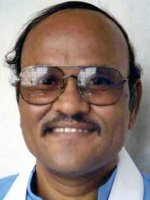 And, sadly, we also have to report that on August 3rd Vimalashil, an Indian Order Member, died of heart failure. 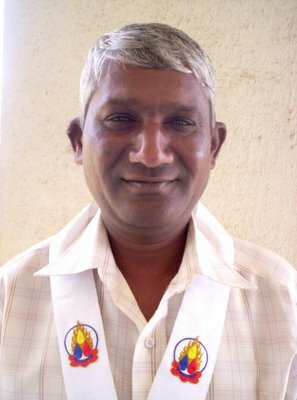 Vimalashil was ordained in the year 2000. 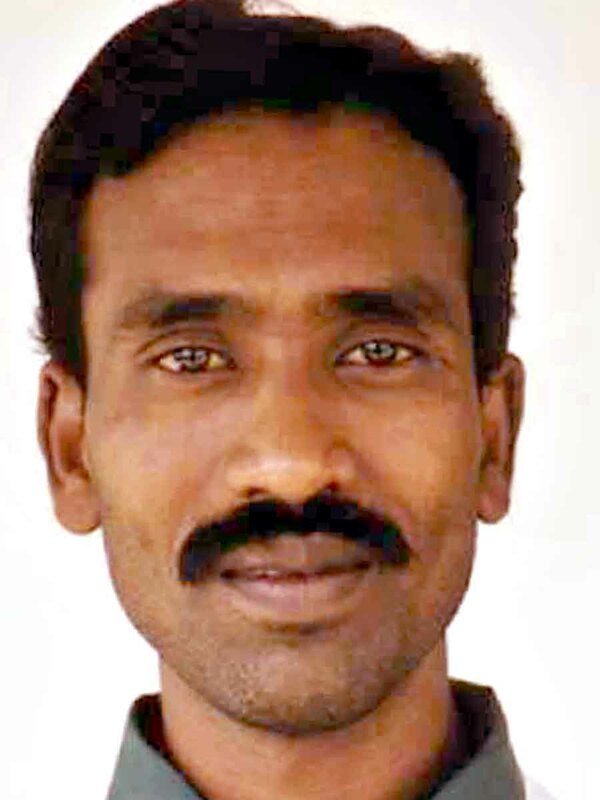 He was one of a small team of Order Members who lived and worked in Modinagar, in Uttar Pradesh in north India. With great sadness I am informing you of the death of Dharmachari Sudarshan and Dharmacharini Bodhisakhi, husband and wife, in a road accident in the early hours of the morning Indian time on Monday 6th July. They were coming by taxi from Mumbai airport after visiting their son Vikram and daughter Nagashila in USA. The driver is in hospital in a critical condition. Sudarshan was one of the earliest Order members in India, he was ordained in 1979, and was aged 63. He is Public and Private Preceptor to many Order members. His Yidam is Manjughosha. Bodhisakhi was closely involved in the Sangha since these very early days, she was ordained in January this year, and was aged 55. Her yidam is Green Tara. They were both on the International Convention at Bodhgaya and had both visited several Centres around the world, especially Sudarshan who was often on International Conventions in the U.K, so they will be known to many Order members outside of India. Order members, mitras and friends all around India are today doing puja and meditation for Sudarshan and Bodhisakhi. The funeral took place on July 8th afternoon at TBMSG's Mahavihara Buddhist Centre in Dapodi, Pune and the nearby burning ghat. Both are both about 30 minutes long. There is also an interview with Sudarshan given in 2004, where he recounts his early life as a Dalit, or ex-untouchable, under the Hindu caste system. This was published in Madhyamavani. "This is to inform you all that Ex- Dh. Bakul aged about 74, has expired on morning of Monday 22 due to Heart Attack in the Hospital. 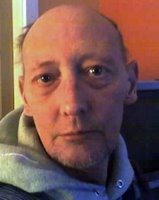 His funeral took place next morning Tues 23 at 10.00 am. Since last 15 days when he had his first attack, he was in I.C.U. (Intensive Care Unit) under observation and treatment of expert Doctor. He was ordained in 1979 and was from the first Batch of Order Members in India. He has done lot of contribution to the Indian movement and in particular in Gujarat state. All friends are requested please send your Metta to him as well as his Family members. Prajnananda writes with news of Dharmacharini Sampada's death.
" I have just learned that Dharmacharini Sampada has died. She was 91. Her funeral arrangements are yet to be finalized but the ceremony will take place in Truro on the afternoon of Monday 22nd June. Anyone wishing to be kept in touch with the arrangements for Sampada's funeral should email me or phone 0044 1752 405173". 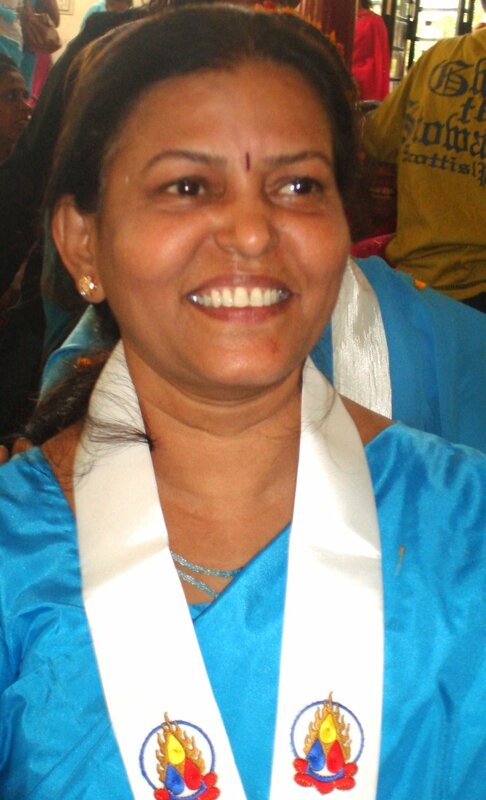 Sampada was ordained in 1996, and the second-oldest member of the Order. 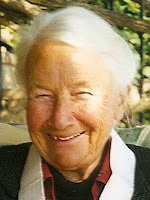 She lived in Truro, Cornwall, and until recently ran a meditation class from her home. This is to inform you that Dhammachari Sanghapalita passed away on Friday 8th May at 10.30 p.m. Indian time. 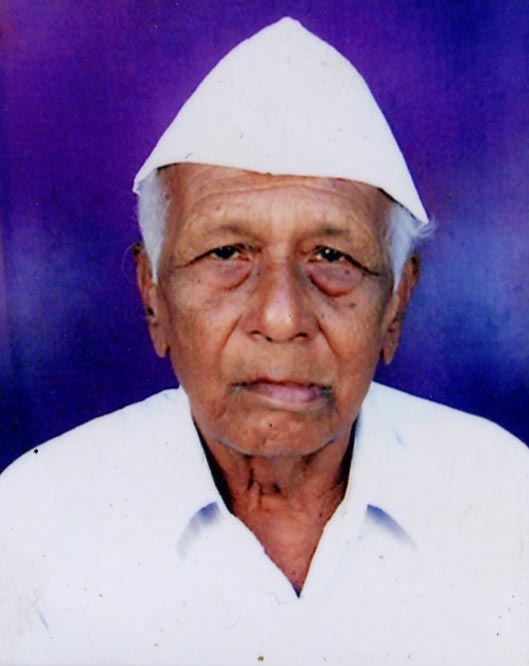 He was at the age of 92 from Wardha Centre, Maharastra, India. He was still active in his Dhamma life. On Friday about 7 pm, he was crossing through the road to the Wardha Hostel (which is also our Buddhist centre) for attending a special Sevenfold Puja arranged by centre and all of sudden one bike rider dashed him, he was seriously injured, his right leg and right arm got fractured. He was immediately taken to the nearest Hospital but was in very critical situation, struggling to survive but unfortunately could not survive. This is a great loss to the Whole Order. He was one of the oldest Order members in India. He was ordained in 1987. His sadhana was Sakyamuni Buddha. Please send your maitri. "I am very sorry to inform you that Mahananda died on Thursday evening April 2nd at 9.20 p.m. in hospital in London. He did not regain consciousness after his stroke the previous evening. Mahananda was an Alexander Technique teacher and accomplished accordion player. He had recently returned from the 'trip of a lifetime' overland from the UK to Thailand via Mongolia and China; the photograph, taken from an album featuring him on Facebook, shows him “proudly exhibiting his likeness to the Great Khan“ while in Mongolia. He will be much missed by his many friends. 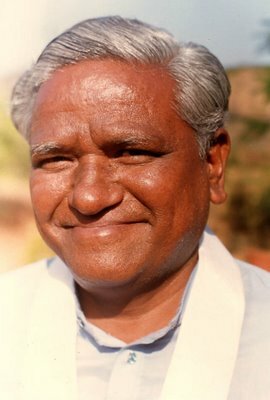 "This is to inform you of the extremely sad news of the death of Dhammachari Akashabodhi from Pune, India. Akashabodhi died at approximately 7.00 a.m. Indian time on Wednesday March 11th. He died of a sudden and unexpected heart attack. "Akashabodhi was aged 49, and he was ordained in 1994, with Suvajra as his private preceptor and Subhuti as his public preceptor. His sadhana was Sakyamuni.The funeral took place the same evening , first at the Mahavihara and then at the nearby cremation ghat. There were maybe 3,000 people present, from Dapodi and surrounding areas where he was very well known and much respected and loved, and also from many other parts of Maharastra as people had set out for Pune immediately on hearing the shocking news of his death. "Only last night Akashabodhi had given a vote of thanks after a talk by Sudarshan on the occasion of the 19th anniversary of the inauguration of the Mahavihara, and then he joined others in performing a song of Maitri. Those who heard him said that he was in a very positive mental state indeed. The previous week he had been at the International Convention at Bodhgaya which he found greatly inspiring and immediately preceding this he had visited Sarnath, Vaishali and Nalanda with friends. "Akasabodhi was a poet and singer, a hugely friendly man who made strong connections not only with many Order members but also with those from other Buddhist groups and political parties, and always he made friends not only with individuals but also with their whole families. For several years he was Chairman of our centre in Dapodi (Mahavihara). "It's very shocking for us that Akashabodhi has left us, especially so suddenly, and he is going to be greatly missed. Co-ordinator of Order Convening Team, India. As the year closes, we are sad to report that December saw three deaths in the Western Buddhist Order - in America, India, and the UK. (one of his closest friends), Sucharita and Alex (his son) by his side. His yidam was Amitabha so the chanting of his mantra would be a good way to send him off”. 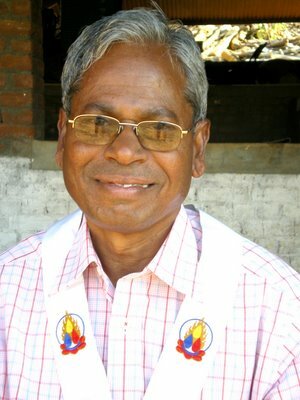 Punya was ordained over 30 years ago, and was one of the first Order Members to take the FWBO to America. “On 12th December night at around 11.00 pm Dhammachari Shildhari passed away due to Heart problem. He had been under treatment for some time and had Angioplasty operation on same day on 12th, on which he died. The funeral took place next day on 13th at 12.00 p.m. Many OM's gathered for his funeral at Ambernath. “Shildhari was aged 59, from Ulhasnagar centre, nearby Mumbai. He was ordained on 6th June 1999 in Mahavihar at Dapodi, Pune. He had deep shraddha towards Three Jewels, Dr.Ambedkar and Bhante Sangharakshita. He was most of the time Chairman of Bahujan Hitay Hostel and Social project and also Chairmen of TBMSG Ulhasnagar for a short period. “Some of his good qualities are: he was always taking initiative in many activities and also very helpful in particular in chapter meetings. He was helping to create harmony within the chapter. He was outspoken, positive and well balanced in his spiritual life. Since his ordination he has been Kalyana Mitra for nearly all who were ordained thereafter. He was widely respected amongst Buddhists and centres nearby. "His PUNYANUMODAN DAY was on Sunday 21st at his house in Ambarnatha”. "This is to inform you that Satyashri died on Saturday 20 December at about 9:00am in the Royal Sussex Hospital, Brighton. "Her elder sister Susan and one of her sons were with her at the time of her death, and reported that her last breaths were taken gently, with dignity. "Satyashri had been suffering for some months from a virulent cancer that spread from her womb to her lungs. She accepted the diagnosis with great fortitude about six weeks ago and the cancer spread rapidly. However she had time to write her will and make known her wishes for her funeral before she died. She had not long ago expressed a wish to take the Yellow kesa but her illness proceeded so rapidly that it was not possible to arrange for that. "Amongst her excellent qualities were her readiness and willingness to help in practical ways, her extraordinary ability to empathise, her quick and bright intelligence, her truthfulness, outspokenness and lack of concern for mere convention, her loving nature, and her tendency to take more thought for others than for herself. When she heard the prognosis for her disease, she was immediately more concerned for her children and for her grandchildren than for her own predicament. "Her close friends in the Brighton sangha attended a meditation session called at short notice at the Brighton Buddhist Centre the evening before she died. The Prajnaparamita and Amitabha mantras were chanted, as Satyashri had been particularly inspired by Amitabha in the months preceding her death, as well as by the golden radiance of her yidam the Prajnaparamita". FWBO News has to report the sad deaths of two Order Members, Dharmacharis Mahadana and Adarsha. "Mahadana was born in a poor Dalit family. He had many struggles in his early life. He was not an educated man, but devoted to Dr. Babasaheb Ambedkar. He was a member of the ‘Samata Sainik Dal’ when he was quite young; this was a group which used to take care of security for Dr. Ambedkar at the time of public meetings. He was a true follower of Dr. Ambedkar and an honest activist of his movement. "He was having strong faith in Buddha, Dhamma and Sangha, and practising Buddhism seriously. Bhante Sangharakshita had had very good impact on his life and he became follower of him. He got ordained in our Order in 1999 and his whole life style has changed remarkably. "He used to sell Buddhayan (a Marathi-language magazine produced by TBMSG) by visiting people door to door in various slums in Pune. Due to his very strong faith and wish he could learn how to read and write at a very late age. He never took rest, with lots of Virya and spirit he used to visit to common and simple people to teach Dhamma to them. "He was a true propagator of Dhamma, and in a true sense he was 'MAHADANA', which means Great Generosity. He was well respected and popular amongst all Buddhist people of society. He always helped harmonising the Order, for a few years he was the security person at the Mahavihara, Pune. "At the end of his life he was ill but even in such a condition he could come to attend the 'Order Day' at the Mahavihar in Pune last month on Sunday 3rd Aug. A few days before he died, he expressed his strong desire that he wanted to attend the forthcoming Order Convention at Bodhgaya and would like to meet Bhante and all his brothers and sisters in the whole Order at the Convention. Adarsha died at approximately 11.30 pm on 2nd October 2008. He was at Bombay Airport, where he was returning to the U.K. after a routine visit to Karuna Trust projects in India. 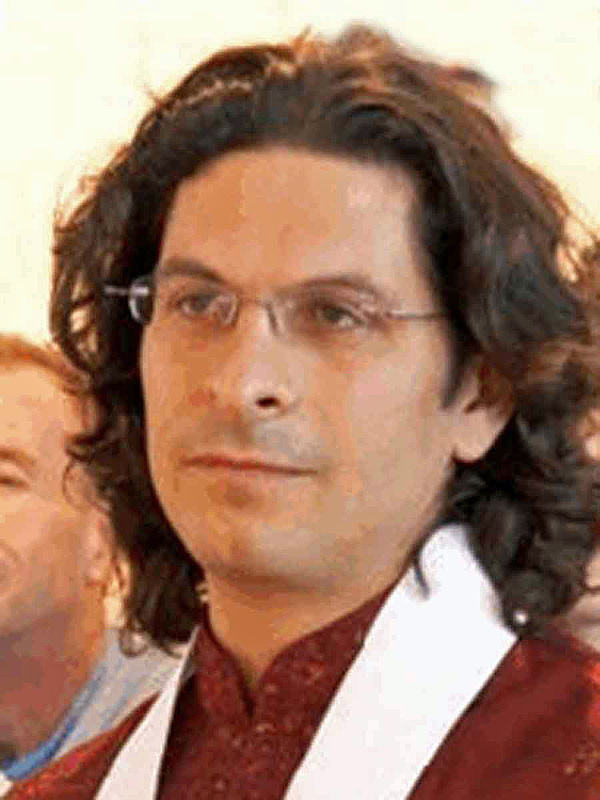 He worked for the Karuna Trust and is part of the North London Buddhist Centre Sangha. His death was very sudden and unexpected. His funeral will be held on Monday October 13th at the North London Buddhist Centre and at a nearby crematorium. 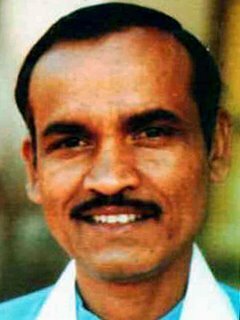 Adarsha was 38 years old, came in contact with the FWBO in Lancaster during the nineties, after which he moved to India for a time and then to London to join the Karuna Trust. He was ordained in March 2007, when he took the sadhana of Padmasambhava. 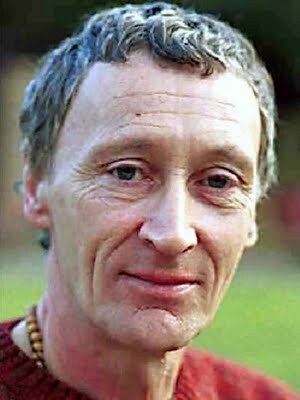 He is going to be hugely missed by his mother, father and two brothers, and his very many friends in the Sangha in the U.K., India and elsewhere. At this time we can all send our metta to Adarsha, his family and his friends. 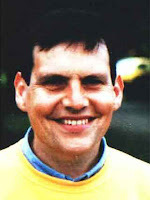 If you would like to make a donation in his memory there is a memorial page at www.justgiving.com/adarsha. All monies collected will go towards Karuna’s Dhamma projects in India. 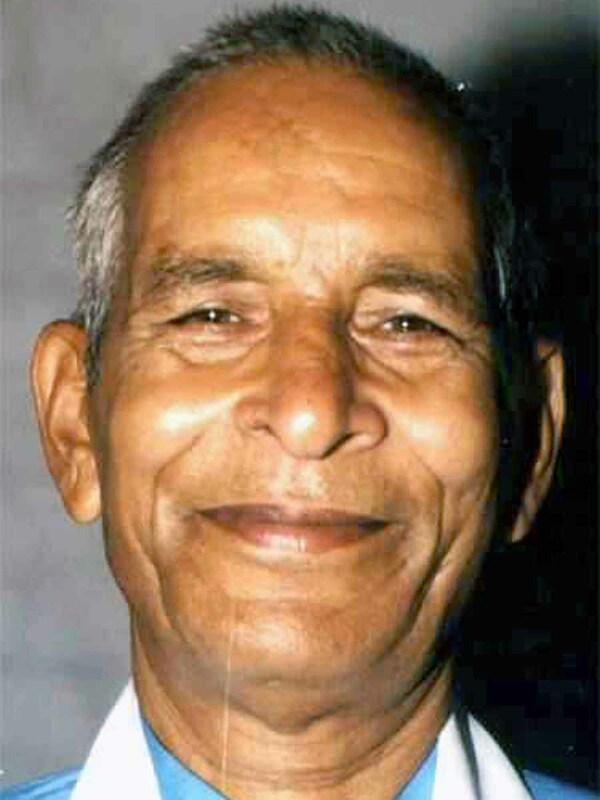 FWBO News is very sad to report the death of Dharmachari Amritavira, of Aurangabad, India. 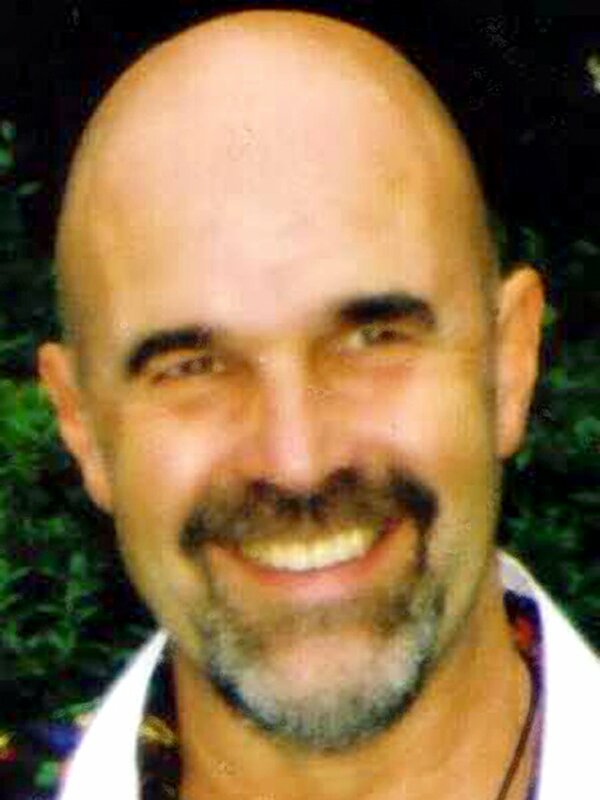 He died on Friday 7 March 2008, having been in hospital for several days, following a heart attack. The funeral took place on 8th March. 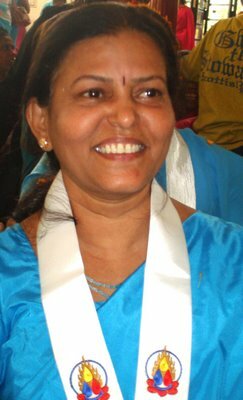 Amritavira was ordained in March 1993 and lived and worked in Aurangabad for the TBMSG centre there. He was well-known and much loved by many people. 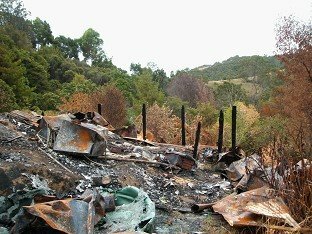 Continuing the theme of bad news, Akasadaka from Thames, New Zealand, has sent news of a fire that recently burnt Satyananda’s house to the ground. "Around about 5pm, Satyananda’s house became a blazing inferno devouring everything he owned. To contain the bushfire 55 firefighters were called in, including volunteers, along with three helicopters with 'monsoon buckets'. Fortunately no-one was hurt. With this in mind, the Phoenix fund has been set up by some of his friends to collect donations for the purpose of helping him out. Donations of course do not need to be of the monetary kind, they could be donated goods or skills. You can email Akasadaka for any further information or to contribute to the appeal. Today, February 15th, FWBO Centres across the world will be observing Parinirvana Day, the anniversary of the Buddha’s entry into final ‘Parinirvana’. FWBO News is pleased to reproduce some excerpts from ‘Between Twin Sala Trees’, a talk given by Sangharakshita in 1983, in which he outlines the significance of the day and suggests some ways in which it might be observed. “The first of my suggestions is that, if at all possible, we should observe the Parinirvana Day as a whole day’s celebration. We should read the Mahaparinibbana Sutta and chant the Vajrasattva mantra. The Mahaparinibbana Sutta is part of the Pali Canon, the sixteenth sutta of the Digha-Nikaya, and it gives an account of the last few months of the Buddha’s life, and especially it gives an account of the last day, or rather, the last night of the Buddha’s earthly existence. “Perhaps it’s not necessary in the course of our celebration of Parinirvana Day to read through the whole of the Mahaparinibbana Sutta. We can perhaps make a selection and read only those parts, only those sections which have a direct bearing on the Parinirvana itself or on the events leading up to the Parinirvana itself. “The Mahaparinibbana Sutta could be read aloud in the shrine room, perhaps people could take it in turns to read, perhaps Order Members could take it in turns to read. And of course one must remember to read slowly, by which I don’t mean very, very slowly - I simply mean don’t rush it. And mindfully, paying attention to what one is reading and to the meaning of what one is reading, and also loudly, and clearly, and distinctly, so that everybody can hear you. “The second of my suggestions for observing Parinirvana Day is that in the evening, during the performance of the Sevenfold Puja, we should make our observance of the Parinirvana Day also an occasion for remembering other deceased persons - not just the Buddha’s Parinirvana all those centuries ago, but also other deceased persons, especially Order Members, Mitras and Friends, who’ve died in the course of the previous year or so. We can place, perhaps, their photographs on the shrine, below images or pictures of Buddhas, Bodhisattvas and gurus. “And their full names, and the dates of their death should be read out either during or before the Sevenfold Puja. We can not only remember, not only commemorate Order Members, Mitras and Friends, in this way, but also the friends and relations of such if anybody wants to bring along the photograph or the name of anybody, near and dear to him or her, who has died, especially in the course of the last year. All should be remembered, on that occasion with metta”. Sangharakshita goes on to highlight some of the more significant episodes in the Mahaparinibbana Sutta: the Episode of the Mirror of the Dhamma; the Episode, or Teaching, of Subjective and Objective Refuges; the Episode of the Untimely Flowers; and the Episode of the Last Disciple. There are also some very interesting reflections on the different characteristics and ‘moods’ of the Buddhist Holy Places: Bodh Gaya, Kusinagar, Lumbini, and Sarnath. ‘Between Twin Sala Trees’ is available on FreeBuddhistAudio as either audio or text. FWBO News would be very pleased to hear from readers around the world how they chose to mark this anniversary, either individually or in company of others at Buddhist centres. Simply click the ‘Comment’ link below and send us your comments. FWBO News is sad to report that an Indian Order Member, Ansulkumar, died in India yesterday, after a serious accident on a motorbike. He is survived by a wife and young daughter. He was 38 years old and worked at Bor Dharan retreat centre near Nagpur, where he was much loved by those who knew him. Below is a brief account of his remarkable life story, as told to Lokabandhu in the year 2000. “I was born in Bihar on December 12th, 1969. My people were from the tribal Adiwasi caste, and were Hindus, not followers of Dr. Ambedkar. I had three brothers and a baby sister. Economic conditions were very bad. There was no food and I had no clothes. I was thirteen years old and began to steal and pickpocket. When I was fourteen I was working in a shop, then a hotel, then an iron factory and then a circus, but I was paid only 70 rupees per month. I fell in love when I was still fourteen, but was fearful because there might be violence and even killing if it was discovered. At fifteen I left home, with sadness and no wish to live. I went to the city, planning to die, and the police caught me walking on the railway. They gave me food and I worked in the police quarters washing pots. For six months I wandered in Bihar, no longer a pickpocket as I was afraid of the police. Then I went to Nagpur on the train, without a ticket. At this time I was very weak, with long hair and dressed in rags. I nearly had a fatal accident jumping on a train. The police took me to hospital, and later ordered me to leave town. Again, I felt I did not want to live. Finally I arrived in Nagpur, where a girl gave me two bananas. I felt very good. I did not want to beg. Later I went into a boy's hostel. The boys in the hostel were very naughty, and we became a violent gang, doing fighting, beating, and robbery. My uncle and aunt took me to another hostel, this time run by Bahujan Hitay. I was eighteen years old. This was very different - there was discipline, and puja, and no violence. I felt very nervous and thought it was boring. I saw Order Members for the first time, Vivekaprabha and Vimalakirti, and was very impressed. Other people helped me here, and I decided to become a good man like them. I therefore joined TBMSG and attended Dhamma lectures and meditation classes. People still thought of me as a criminal, but I wasn't. I thought of the Buddha gaining Enlightenment, and decided to go into the jungle. I took yellow cloth, and went to stay in the jungle. I had no water or food, and after four days I thought I would not get enlightened there. 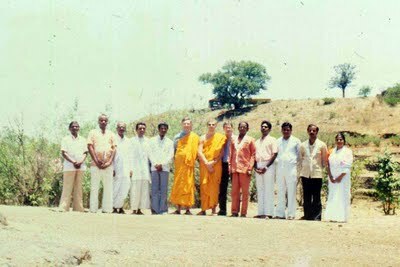 At this time there was the opening ceremony for Bor Dharan retreat centre, and Bhante Sangharakshita came on the Maharastra Express. There were huge crowds at the train station, but I pushed my way to the front and gave Bhante a rose. I felt that he saw me and that we were in contact. Still my aunt and uncle were against me practising Buddhism. My aunt brought a 'Tantric Baba' or 'magic man' to cure me. She promised me a wife, a child, and so on, if I would leave it. He used power that came from his eyes, but it did not affect me. 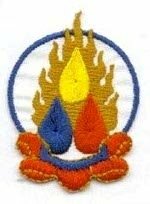 In 1992 I went to live at Bor Dharan community, and there I met Dhammacharis Varaprabha and Nagabhadra, who were anagarikas and wearing robes. I was very impressed and wanted to be one too. Community life there was hard - there was no electricity, no water, no fans, and many mosquitoes. It was very very hot, sometimes as much as 45 degrees. I was working there as a cook, and also doing building work, sometimes for twelve hours a day. In 1993 I became a mitra. I was ordained in 1998 by Subhuti, and took the Padmasambhava practice. My name means "Radiant Prince, the young spiritual hero who shines with spiritual vision." I was ordained with my two friends Kumarayogin and Adityakumar. Now I live in Bhaja village with my wife, and the three of us work at Bhaja retreat centre.